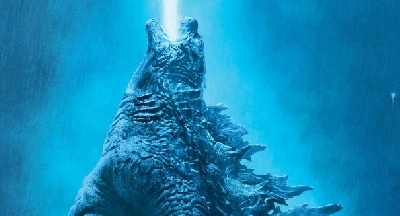 Godzilla 2 Monsters: Our first look at Mothra! 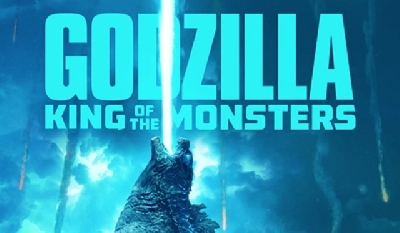 Legendary have just dropped a bombshell of an update for those us anticipating Godzilla: King of the Monsters! A few minutes ago, the official Monarch Twitter page unveiled a photo of a stone sculpture of Mothra as part of the Monsterverse marketing strategy at Comic-Con! If you're attending Comic-Con and come across other Monarch findings be sure to share them to social media using the hashtag #MonarchSighting and share it with us the forum! 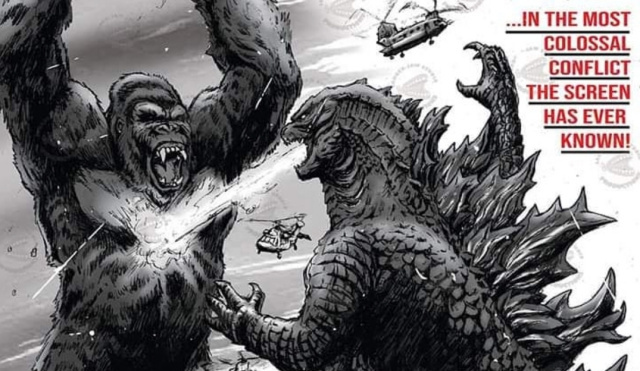 32 Fan responses to Godzilla 2 Monsters: Our first look at Mothra! Oh man........... IT HAS BEGUN. It's just a sculpture, so this obviously isn't our final final look, but it's a good tease. That, and it actually resembles the cave paintings pretty well from the post-credits scene from Kong: Skull Island. This is looking pretty darn cool guys. Great look! Love the larvae design too; traditional but a bit new. Wow! the larvas looks like an actual larvas! I love it! Now show me mah boy Rodan! Hopefully the end result will be the creature we all know and love. Love it, very true to to her design. The Goddess of Peace has returned. Well it's not like the Goddess of Peace hasn't been fighting in Every - Single - Movie, we've seen her in so far. You know what'd be kind of hilarious? 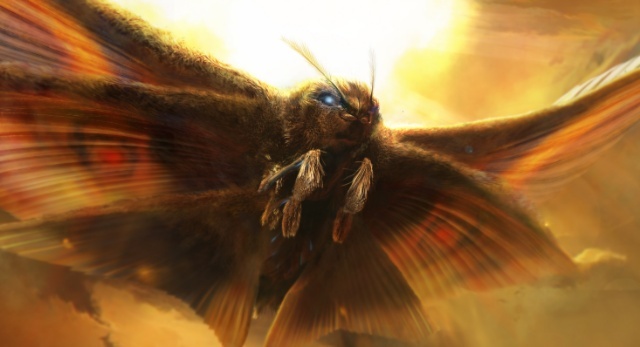 If Mothra was worshiped as a Goddess of WAR by the ancient Chinese due to how, well, DESTRUCTIVE a giant moth that can generate hurricane winds from the beating of her wings would be. 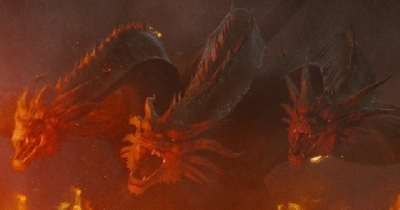 I hope we get some sneak peeks for Rodan and Ghidorah's designs. There's a reason why Mothra is the Goddess of Peace, She Enforces the Peace. You know she kinda looks like the Tokyo S.O.S Mothra. Very cool! Really looking forward to seeing more of Mothra, as she's always been one of my favorites. I guess it should still be taken with a grain of salt as to whether this will really be what she'll look like in the final film or not, or if this is just early teaser stuff. But if this is her official silhouette from the film, it's interesting that overall she looks the most here like she did in GMK. I wonder if Mothra will have any beam or energy-type weapons in the film, or if she'll be purely physical? 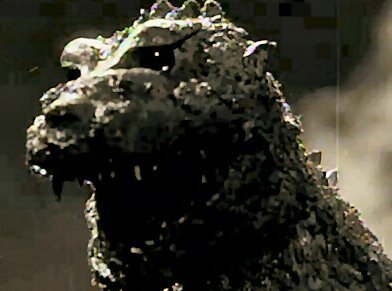 The Heisei series Mothra and especially the Rebirth of Mothra incarnations all had lots of impressive energy weapons, which actually made Mothra a very powerful combatant, which allowed her to more easily go toe to toe with enemies like Godzilla and King Ghidorah. But then in the Millennium-era movies there seemed to be more of a push to return Mothra to more old school roots, with just hurricane winds, stingers, poison powder and the like. And of course, I also have to wonder if Mothra might die in this new movie, since she's traditionally the Sean Bean of Toho kaiju. This is a lot less change than I was expecting. Granted it is only a stone sculpture, so maybe it doesn't really show all the differences they made. I can already tell she'll be a beautiful Goddess. I love that she has the circle pattern in her wings, a design present in every incarnation of her imago form. Can't wait for more. "Imago / Divine" in the lower left hand corner--Interesting. Not a big Mothra fan.. but... I just got goose bumps seeing this. I think this movie is gonna be epic. I come back from a break to see this...sweet. 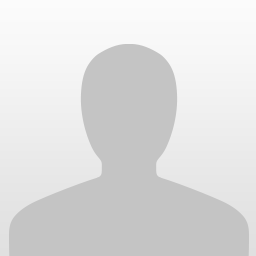 File #63061. This is The release date of the original Mothra film when it released in Japan on 6-30-61. Happy Easter egg. Huge-Ben- I didn't know that. That's cool. 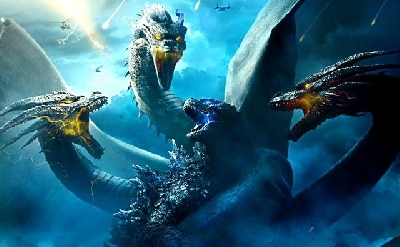 Hope there will be more leaks about Ghidorah and Rodan. 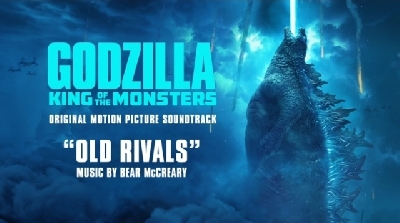 I agree, I think there will be 2 generations of mothra's fighting in this one. A popular formula in a lot of Godzilla films as well in Rebirth of Mothra. this could be an interesting way of showing an adult Mothra in another film with different colors or patterns. 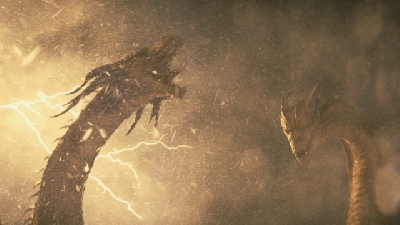 It would be cool to see Kind Ghidorah just tear the adult Mothra apart. 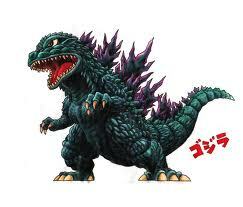 Giving the larva a good reason to team up with Godzilla and Rodan to combat Ghidorah. But all in all I love that they did not shy away from her original design. 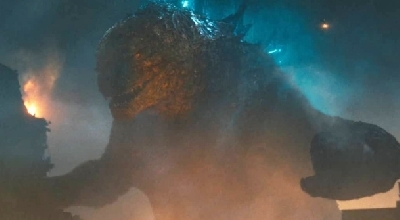 I think they got a lot of crap about the Godzilla they designed for 2014 that they thought changing any other monster would distract fans from the story of the film. Its a sculpture tho, let's wait for her official design. 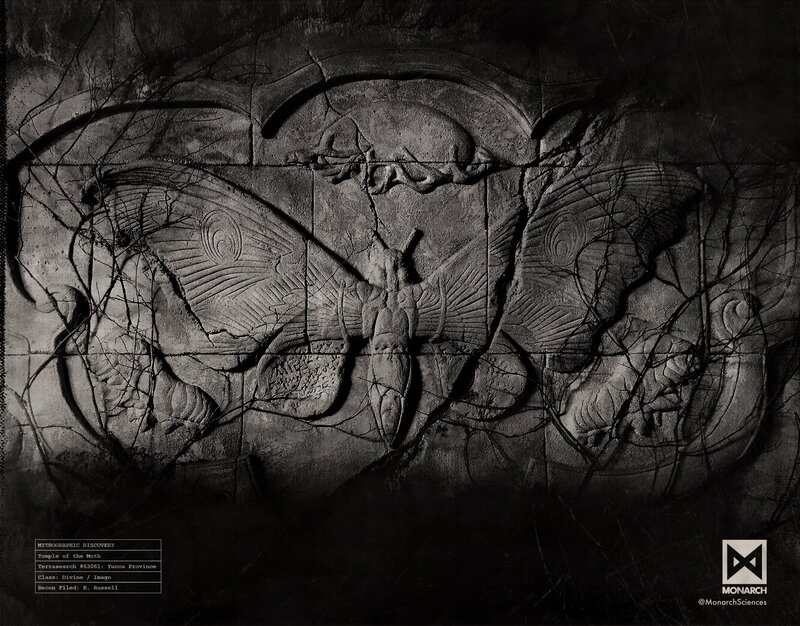 if they keep the design anywhere close to the sculpture, it would still look pretty damn close to the original mothra design.